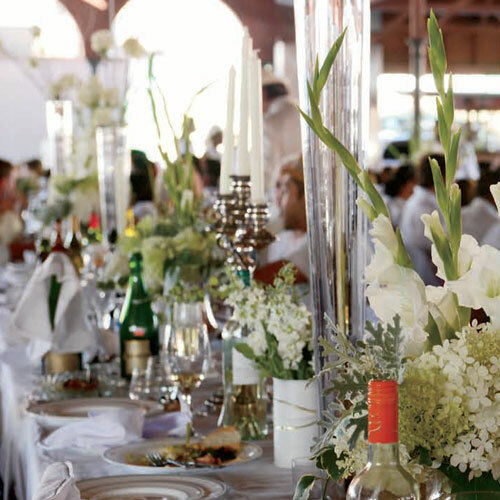 Maybe this year you’ll be one of the lucky ones to receive a mysterious, unsigned postcard to “save the date” for the Dinner in White – an elegant flash mob dinner party. 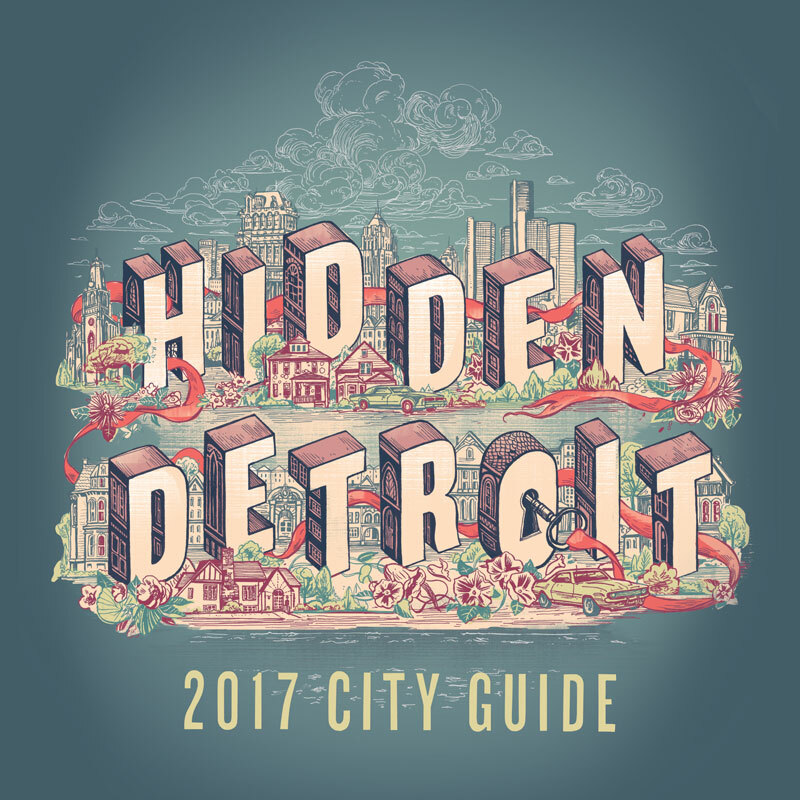 Detroit’s version has grown in six years from 100 or so diners on Belle Isle to nearly 1,000 last August in Palmer Park. Find out more, plus a look at menu takeovers, places within places, and food and drink events. You don’t need an opulent 2,700-seat venue to put on a truly breathtaking opera performance. Opera Modo is proof. 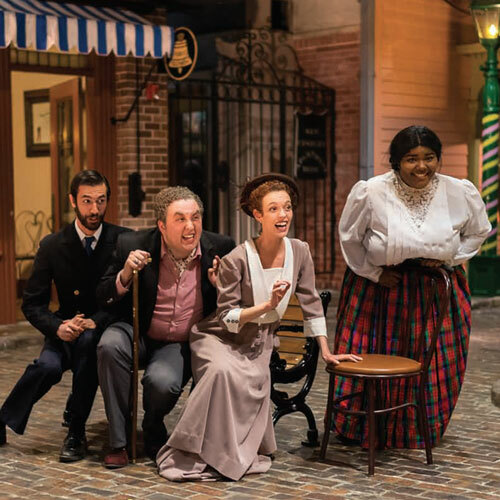 The company takes a pop-up approach, hosting shows in diverse locations such as the Dossin Museum, The Jam Handy, and in the Detroit Historical Museum. 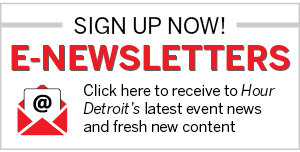 Plus, find some musical acts you might not know (but should), lesser-known venues, and events. 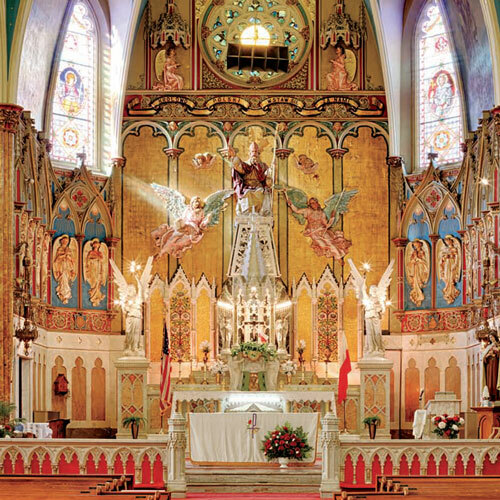 Since it closed in 1990, St. Albertus was “adopted” by the nonprofit Polish American Historic Site Association. It’s also available for rentals for weddings, and they hold occasional Mass. They hold art events, too. An “Art Show and Biergarden” scheduled for June 3 will be held inside and out of the rectory. Plus, we find unusual museums, cultural centers, art galleries, and more. Not everything improves with age, but a good bar, like a well-tended whiskey, does. At southwest Detroit’s Prohibition-era gem Abick’s, even if you can’t sip from barrels the owner found in a hidden crawl space, you can at least savor mysteries still waiting to be uncovered. Plus, we visit lesser-known historical markers, remember some strange building sites, and more. Being so close to Canada, it’s no surprise that Detroit loves hockey. But there’s also a smaller contingent of folks who love curling. 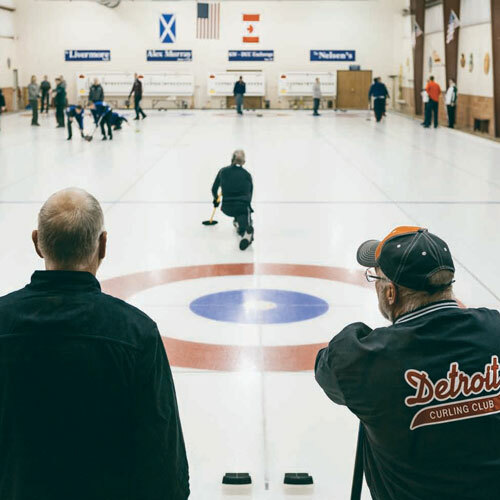 Come sweep the ice at the Detroit Curling Club. 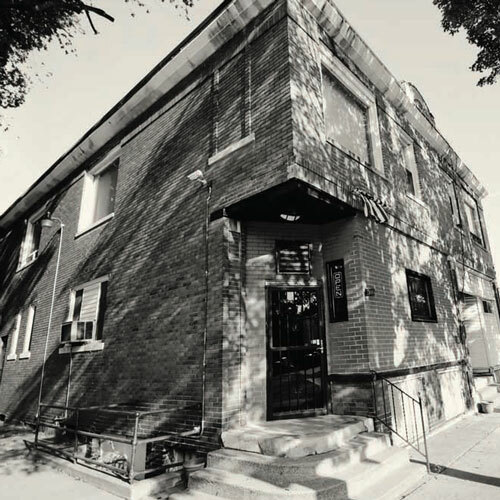 Founded in 1885, it’s one of the oldest curling clubs in the United States. Plus we jump into some organized coed leagues, find some under-the-radar activities, and more. The University of Michigan’s Matthaei Botanical Gardens is a hidden gem of its own. 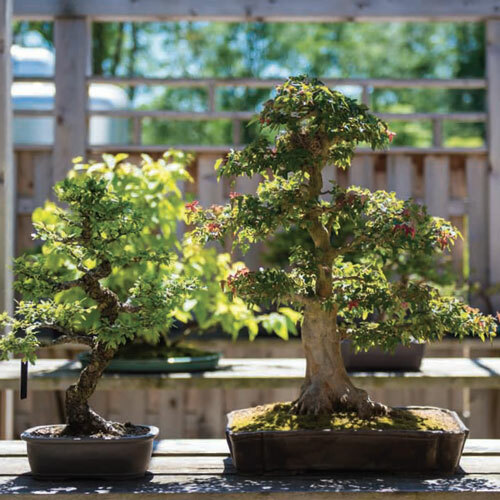 But step out the conservatory’s back door into another tiny world: a bonsai and penjing garden with more than 70 trees that have been painstakingly cultivated to remain small. Plus, we explore unique “staycations,” secret shopping spots, and more.